This DIY kit includes everything you need to make 7 different Colloidal minerals. You just need to add distilled water and you can make one mineral at a time. You get 10ppm in about a 3-4 hours depending on the element. 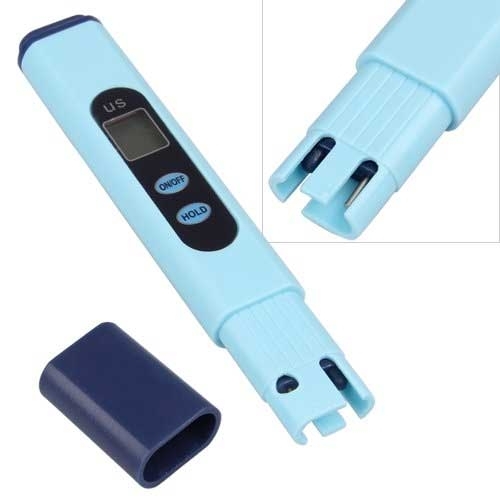 If you have a PPM Meter you can test the PPM of the water and stop at the desired level. The distilled water should be at 0 when starting. To make Colloidal Copper simply put the copper on the Positive (Red) clip and the silver on the Negative (black) clip. The mineral that you want to make should always be on the Positive side since DC electricity flows in a direct current one direction from positive to negative. This is why only the positive element is created. When using A/C the current alternates back and forth so both elements must be the same. You can then add other elements as you wish to the positive side to make more minerals. For instance a piece of Titanium or a piece of Zinc bullion could be placed on the positive side to make those colloidal minerals as well. It doesn’t matter what is on the Negative side. 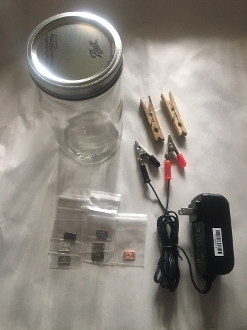 Also remember to make certain the alligator clips aren't in the water else they will become part of the process and you don't want those elements mixed in with your pure ionic colloidal minerals.